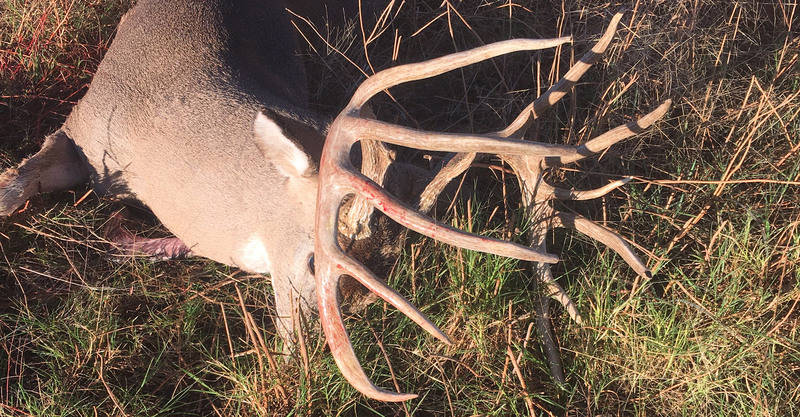 Swamp Nasty Outfitters is located in Bonham, Texas just an hour North of Dallas, Texas. 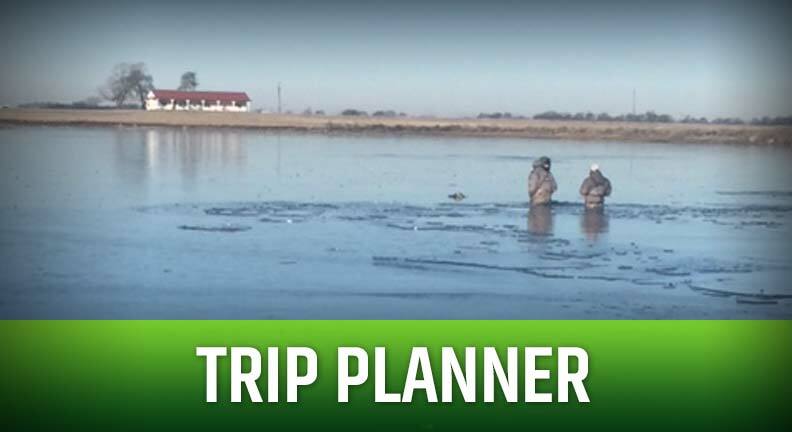 We offer guided Duck, Dove, Whitetail Deer, and Hog hunts. 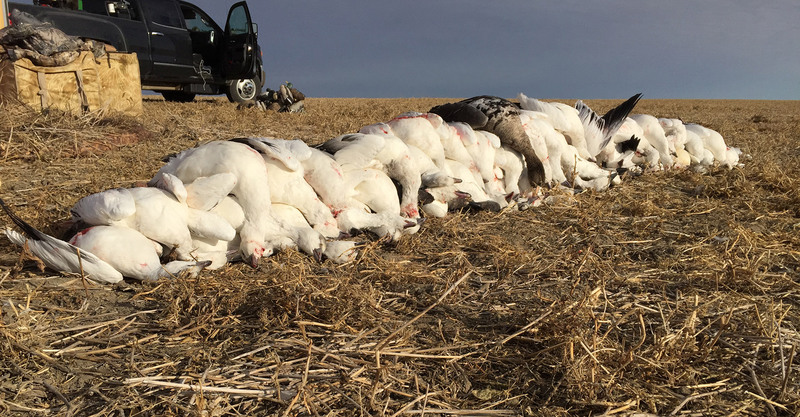 We are now offering guided Waterfowl hunts in Saskatchewan, Canada! 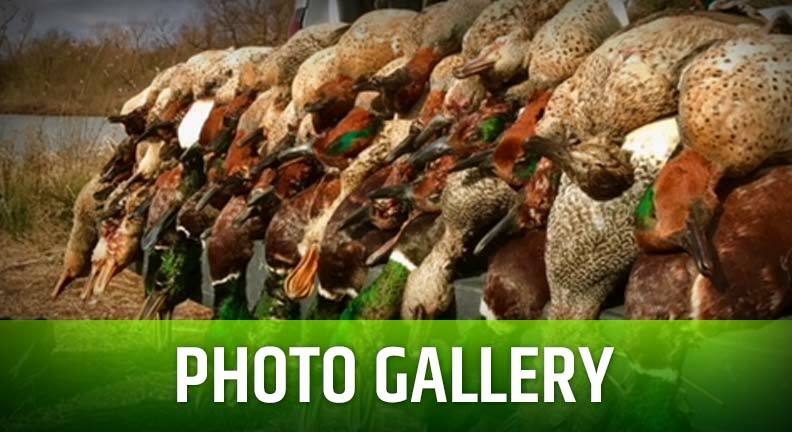 Come Hunt with Swamp Nasty! 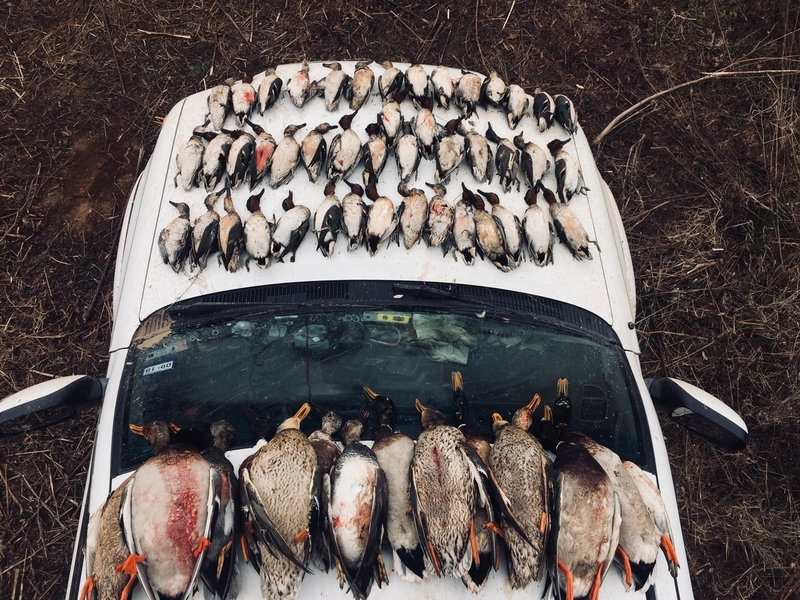 Come hunt ducks with Swamp Nasty Outfitters on the best Waterfowl habitat North Texas has to offer. 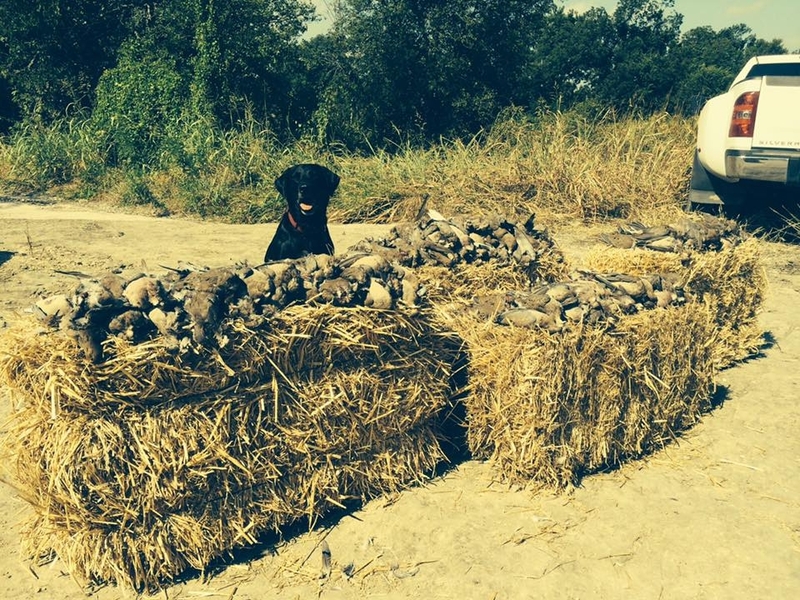 From the commercial sunflowers to the cut wheat fields we chase dove all over North Texas. Come be a part of a Texas tradition! Come help us take control of Texas' wild hog problems with our new thermal hog hunting rigs.